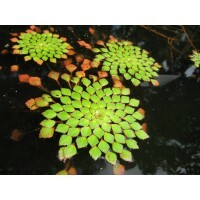 Excellent growth in variety of aquarium or terrarium conditions, easy and ideal for beginners. Slender, compact leaves. Produces flowers. Adaptable to range of water hardness and pH conditions. 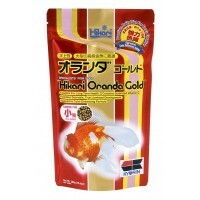 Fertilization and iron supplement encourage optimal growth; otherwise slow growing and undemanding midground plant. 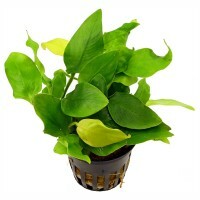 Best to plant in shade or low light to restrict algae growth on leaves. 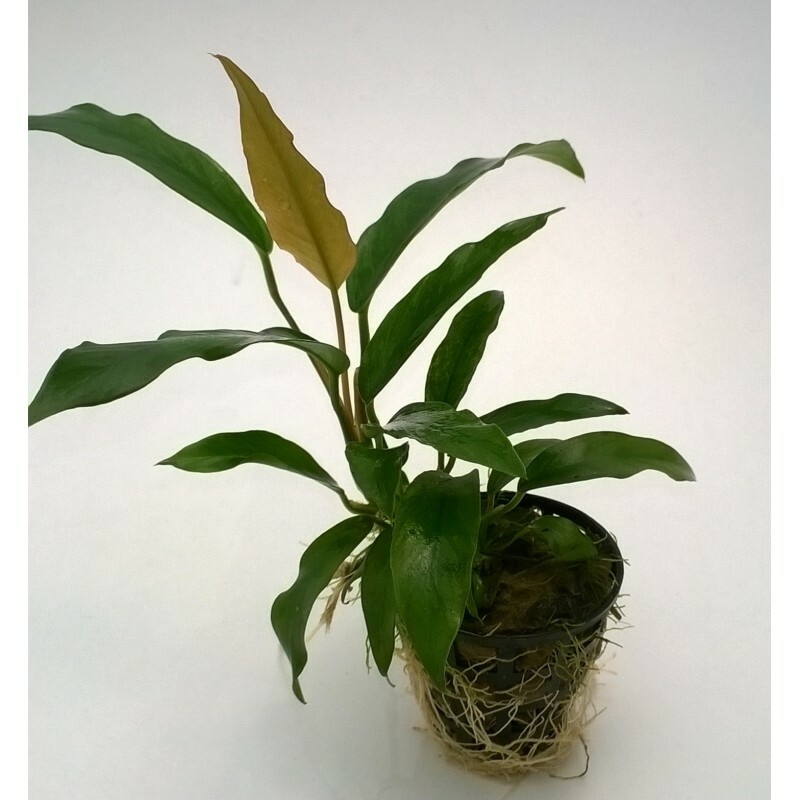 To propagate, cut the rhizome into two or more pieces, ensure leaves on all segments. Not recommended to cover rhizome when planted to avoid rot. Easily fasten to driftwood or rock with fishing line or thread. 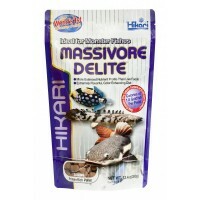 Not eaten by herbivorous fish.